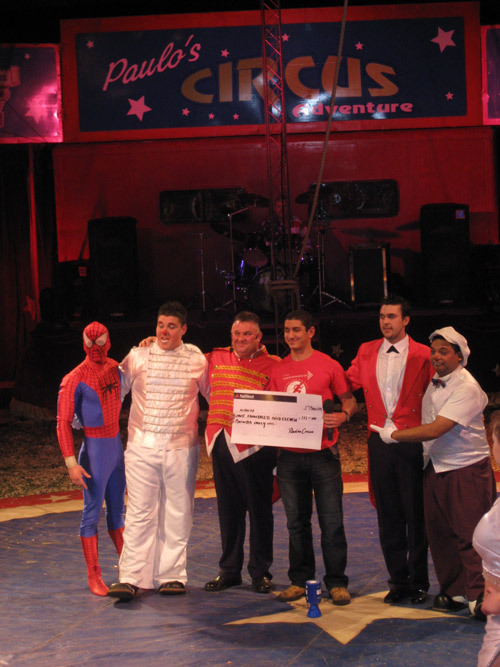 Tuesday 3rd March 2009 Paulo’s Circus very generously donated a proportion of all ticket sales on their opening night in Weston Super-Mare to help fight cancer. 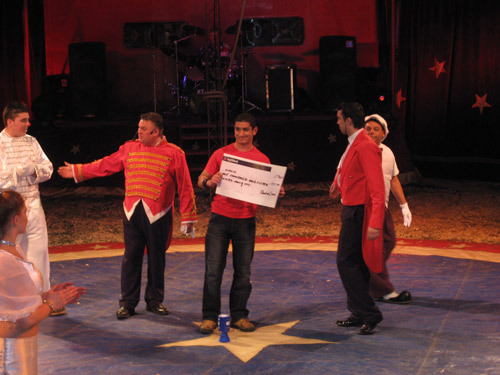 On a wonderful night of side-splitting clowns and thrilling acrobatics they also held collections for the cause. 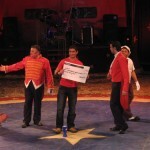 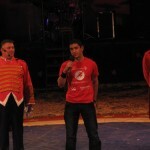 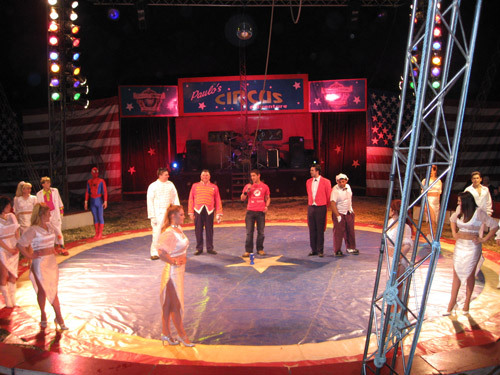 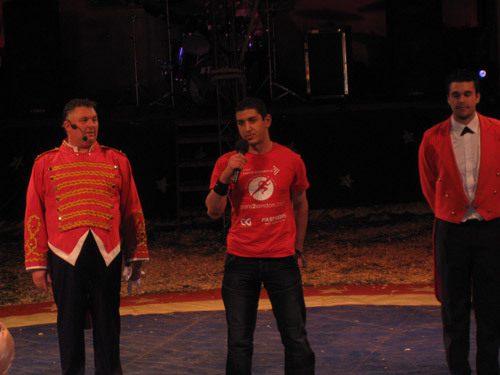 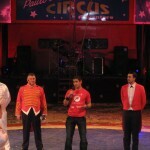 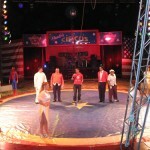 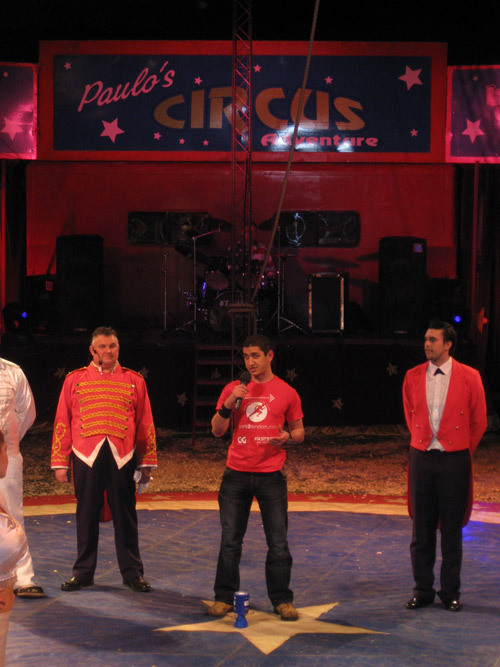 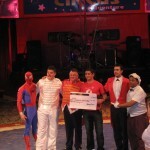 For more information on Paulo’s Circus please visit:http://www.pauloscircus.co.uk .